Chichester is a historic cathedral city and popular retail centre. 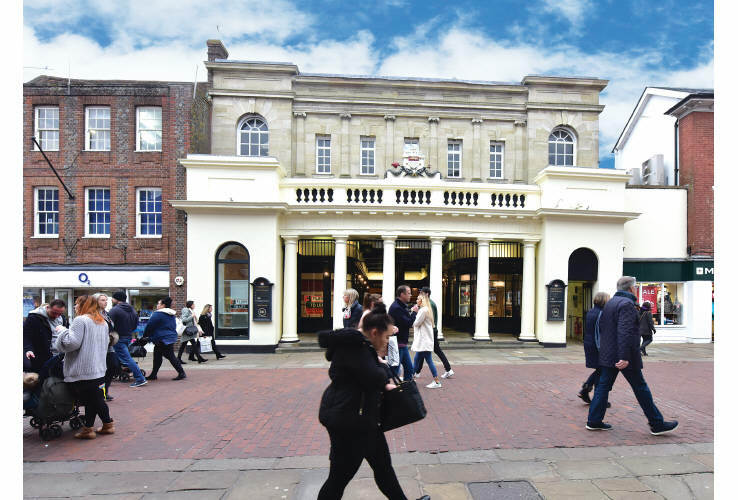 The property is situated on the east side of the pedestrianised North Street in a prime retailing location, close to The Cross and the junction with East Street, South Street and West Street. Nearby occupiers include Boots the Chemist, Russell & Bromley, Starbucks, Jigsaw, The White Company, Mint Velvet, Marks & Spencer and numerous high street banks. Long Leasehold. Long Leasehold from Chichester City Council for a term of 99 years from 17th December 2009 (approximately 89 years unexpired). 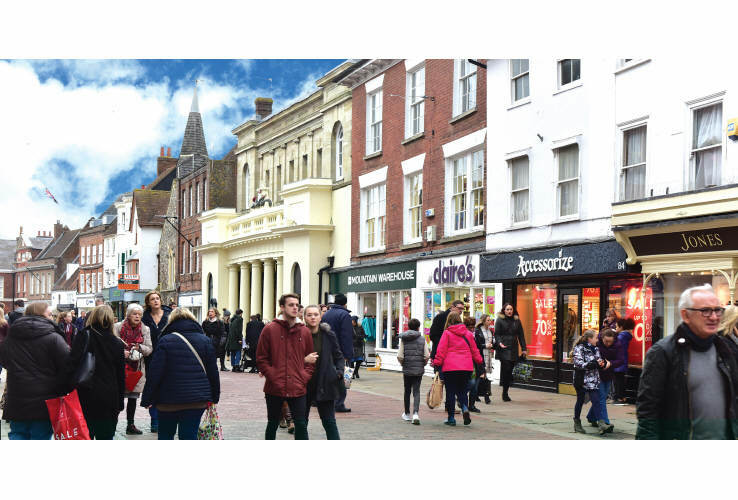 The rent payable to Chichester City Council is calculated annually by way of a fixed “base rent” of £50,000 per annum, plus a “turnover rent” (i.e. total annual rent less various deductions as defined in head lease). 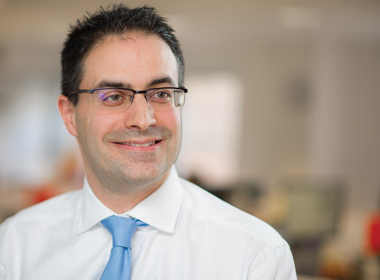 Please see legal pack for the headlease and recent turnover rent calculations/certificates. Dating from 1808, The Buttermarket was originally built to provide accommodation for small traders. The property was extensively refurbished and re-opened in 2011 to provide a magnificent Grade II listed building, arranged as five shops/restaurants on the ground and first floors. (1) Pressleys was established in 1909 and operates three other branches in Brighton and Worthing (Source: www.pressleys.co.uk 10/01/2019). (2) The lease was subject to a tenant option to determine in April 2016, but this break option was not exercised. (3) For the year ending 31st December 2017, Bill’s Restaurants Limited reported a turnover of £118,572,000, pre-tax profits of £4,880,000 and a total net worth of £20,425,000 (Source: Experian Group 10/01/2019). 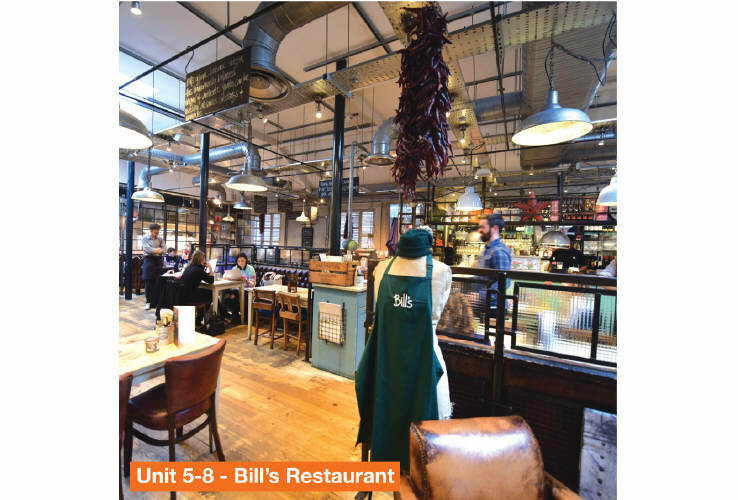 Bill’s opened its first restaurant in 2000 and now operates from over 80 restaurants throughout the UK (Source: www.bills-website.co.uk 10/01/2019). (4) For the year ending 30th September 2017, Stonebeach Limited reported a turnover of £101,774,000, pre-tax profits of £18,487,000 and a total net worth of £67,943,000 (Source: Experian Group 10/01/2019). 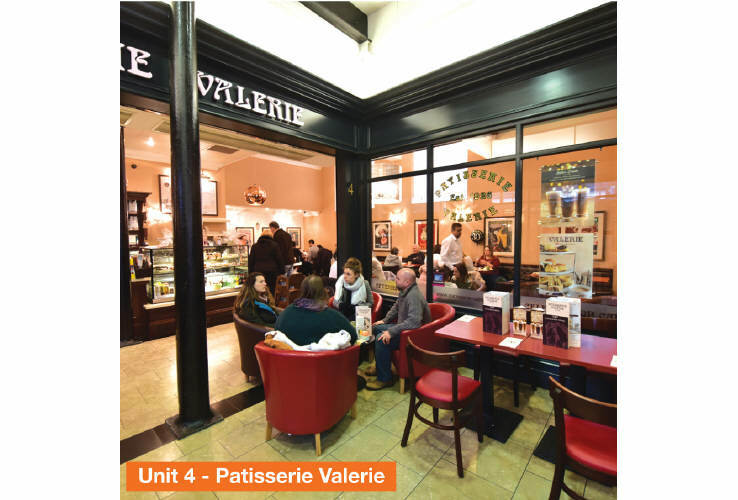 Stonebeach Limited (trading as Patisserie Valerie) operates from 155 shops in the UK (Source: www.patisserie-valerie.co.uk 10/01/2019). (5) There is a tenant option to determine the lease in April 2021.